When it comes to Mexican food, there's plenty of room (in our bellies) for cutting-edge cuisine as well as comforting classics. 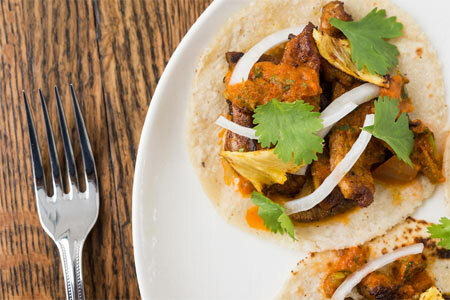 GAYOT's list of the Top 10 Mexican Restaurants in the U.S., presented in alphabetical, celebrates family-run restaurants that have been serving authentic fare for decades, as well as innovative chefs dreaming up dishes like uni tostadas and foie gras tacos. Check out GAYOT's guide to the best Mexican restaurants near you.